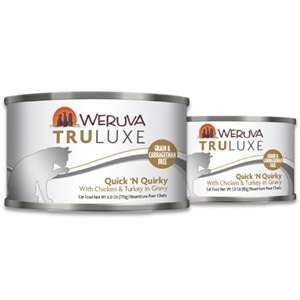 Specifically formulated complete nutrition to meet the everyday needs and maintenance requirements of cats of all life stages while promoting an ideal body condition. 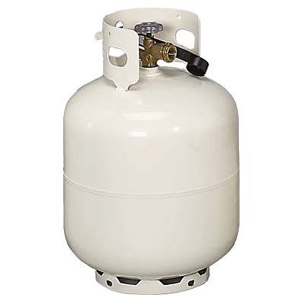 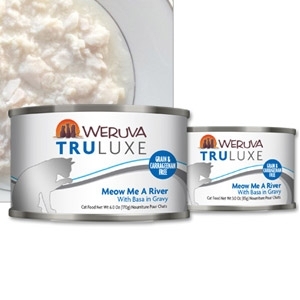 *Available in 6 or 20 lb. 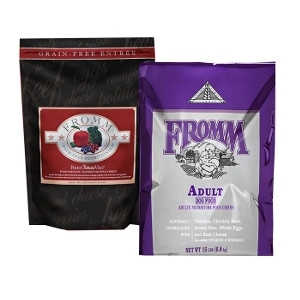 bag. 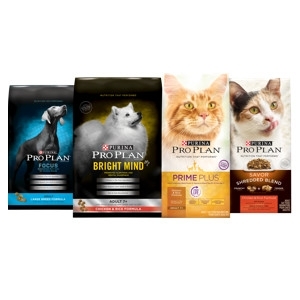 Purina Pro Plan pet food is trusted by professionals and crafted with pride to offer Nutrition That Performs for dogs and cats. 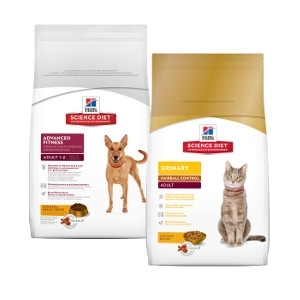 Dog Food, Cat Food, and Treats. 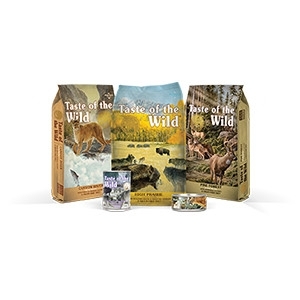 Taste of the Wild limited ingredient diets are high-quality, affordable, grain-free dog and cat foods based on your pet’s natural diet. 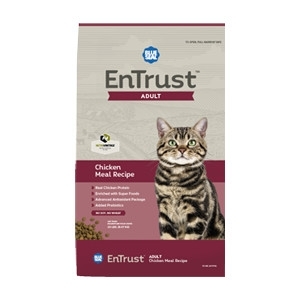 In every formula, the first ingredient is from real meat, fish or fowl. 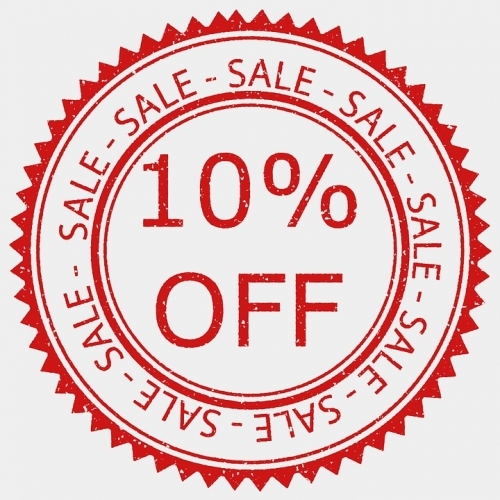 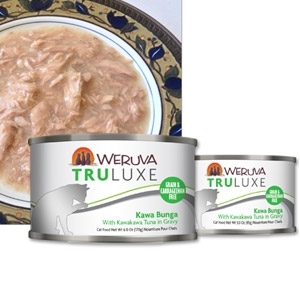 We use unique proteins like wild boar, bison, smoked trout, roasted duck, venison and Angus beef to make better tasting dog and cat foods your pet will crave. 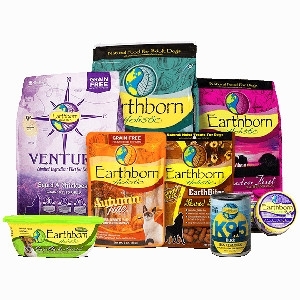 Earthborn Holistic® offers a wholesome approach to nutrition with high-quality ingredients that nourish the whole pet. 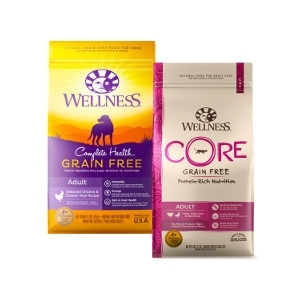 Every holistic pet food formula is designed to offer balanced nutrients that support your pet's overall health and physical well-being. 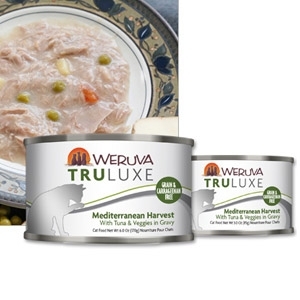 A fifth-generation family-owned and operated artisan pet food company based in Wisconsin producing superior products for your four-legged family. 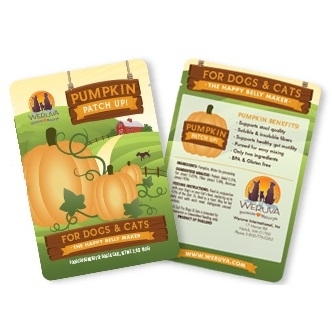 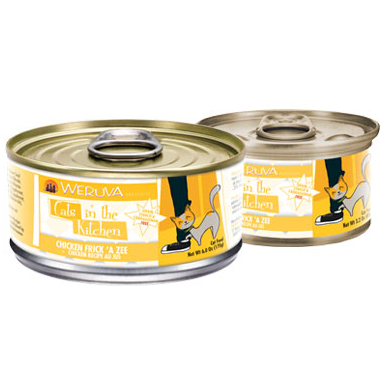 We love our dogs and cats like family so we want to feed them with the same care as family. 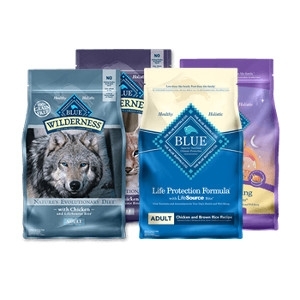 That's why BLUE™ is made with only the finest natural ingredients plus the active nutrients and antioxidants of our exclusive, cold-formed LifeSource Bits®. 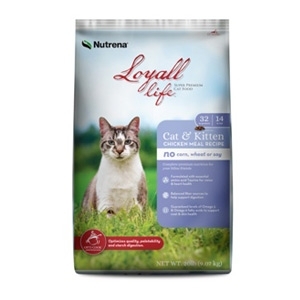 Loyall Life™ Cat & Kitten Chicken Meal Recipe provides your feline friends with the super-premium nutrition they deserve. 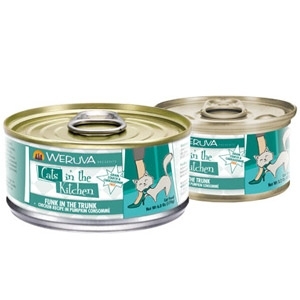 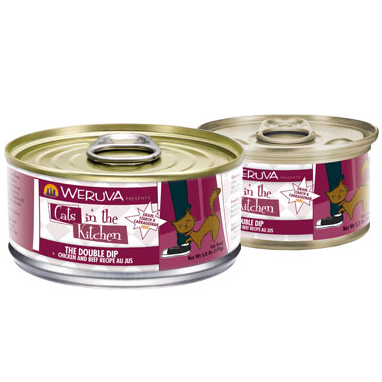 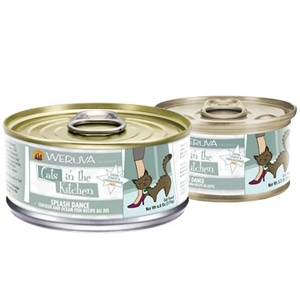 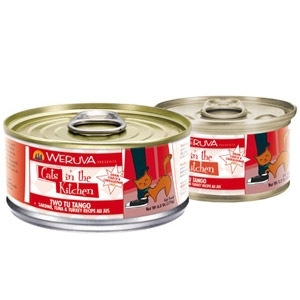 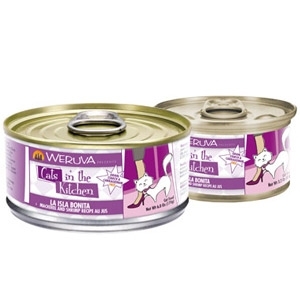 Formulated with ingredients such as taurine for vision and heart health, balanced fiber for digestive support and guaranteed levels of Omega 3 and 6 Fatty Acids for skin health, this recipe provides cats like Malcolm, our featured rescue, and therapy cat, with ingredients to meet his unique nutritional needs.